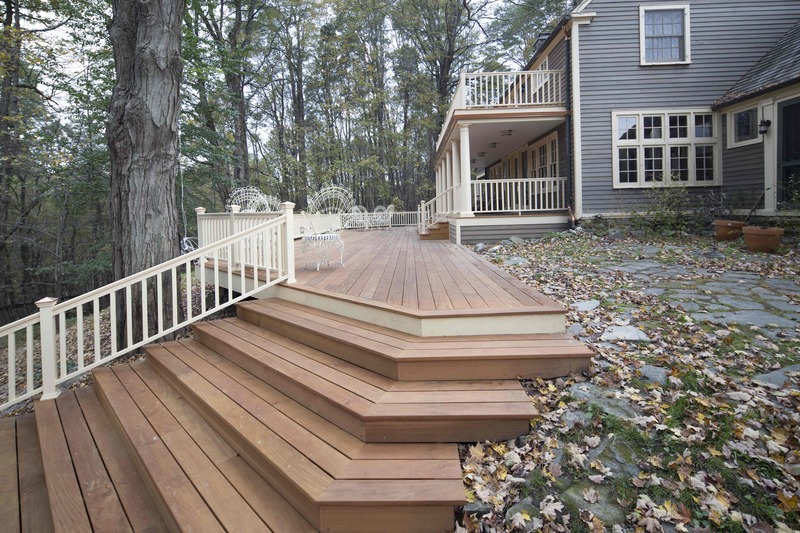 The client, who recently remodeled his kitchen with Claverack Builders, asked us to design and build a grand outdoor space. 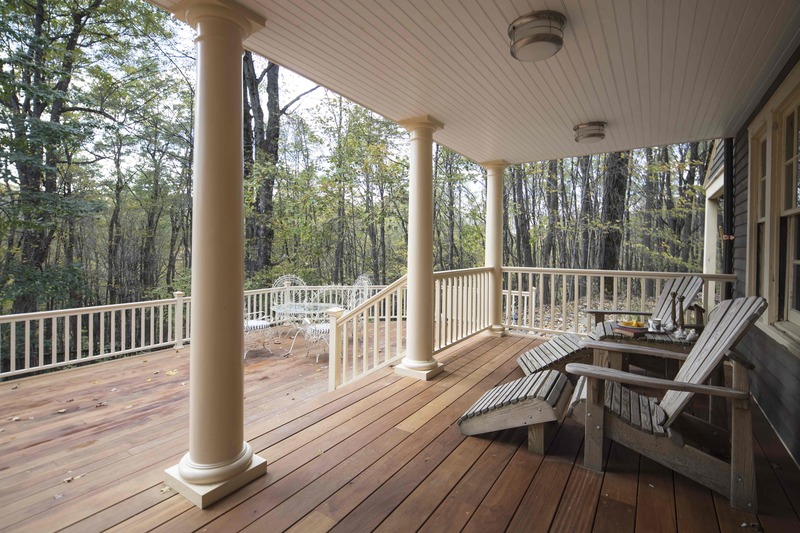 The client shared inspiration photos of southern plantation homes and our design team drew up plans with a southern influence that would compliment his wooded Hudson Valley retreat. 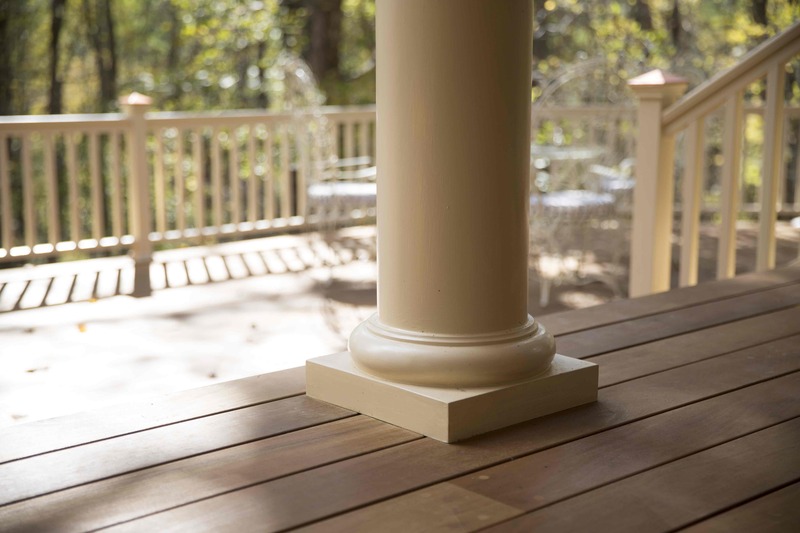 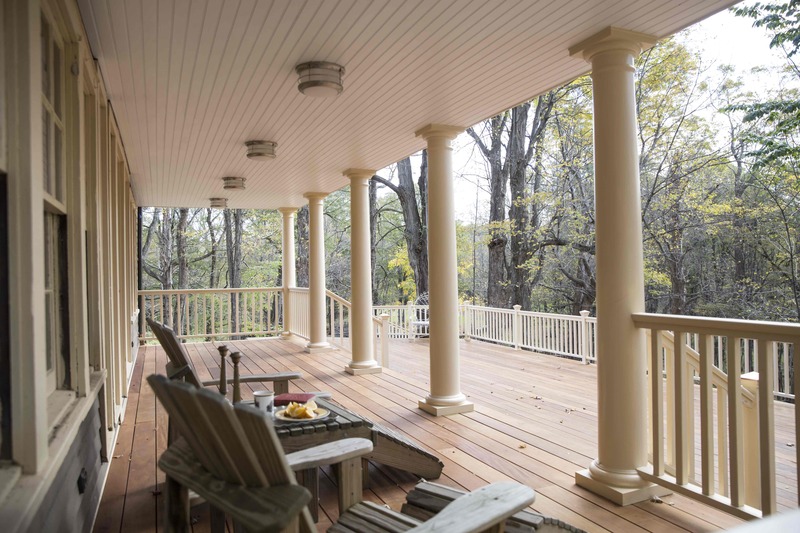 The client chose wonderful materials; from historic columns, to copper gutters and garapa decking with coordinating screw plugs. 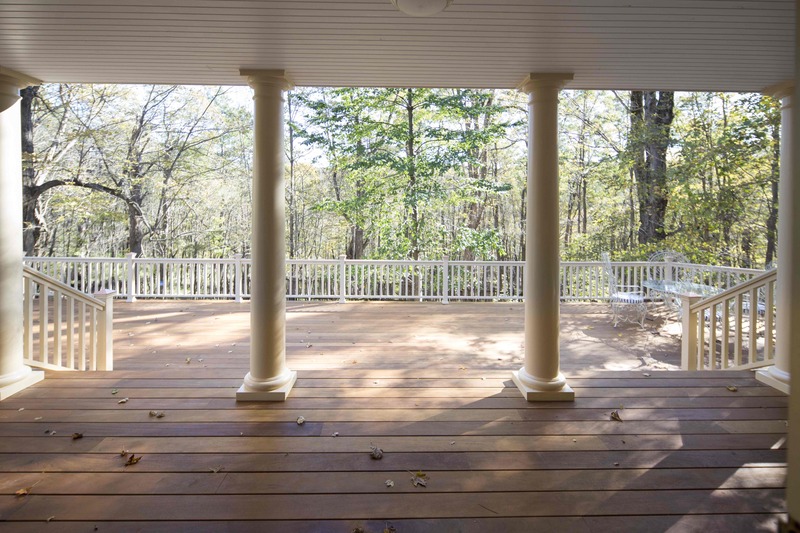 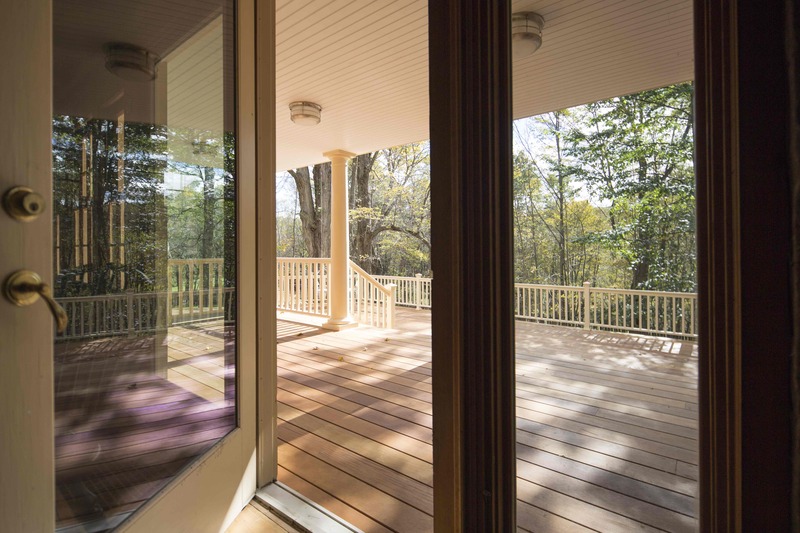 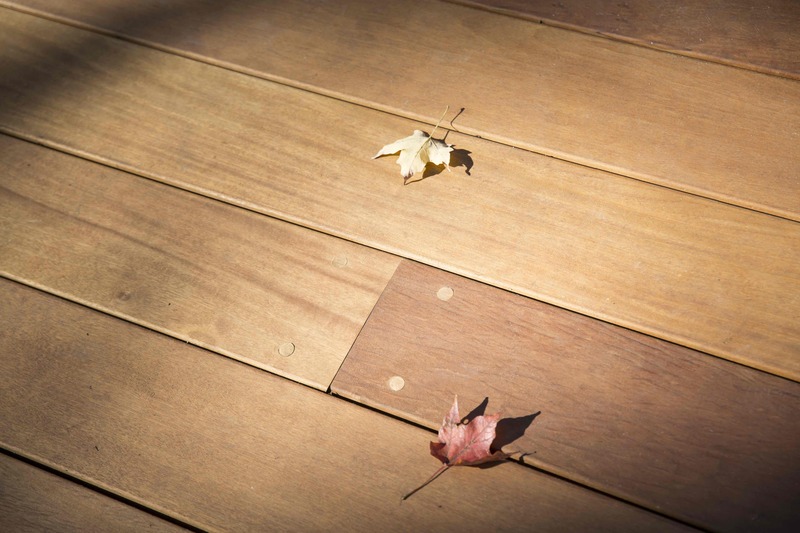 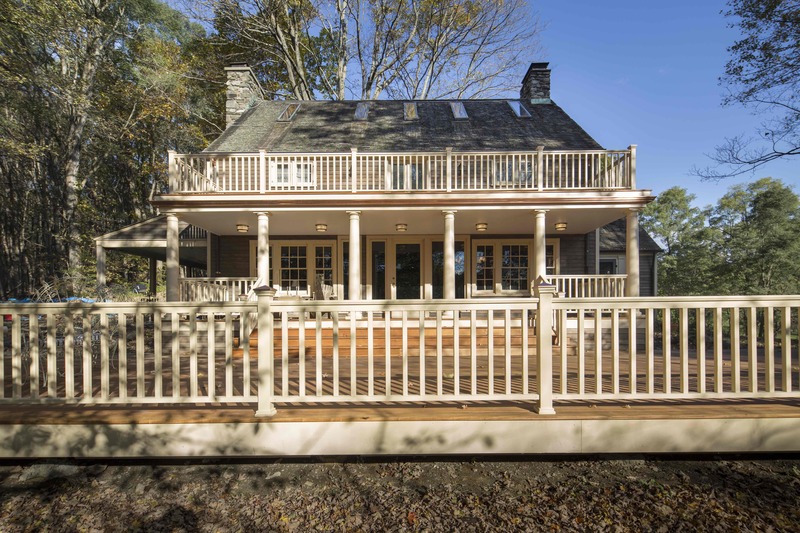 Construction involved rebuilding an expansive 65 foot deck, integrating it with a newly built first floor porch and expertly engineered second story balcony, for over 1500 square feet of entertainment space amidst the trees.